Bariatric Care Radio with Charlie Brown hosting Dr. Stephen J. Ritz Ph.D.
Dr Ritz Ph.D. is with the Decatur Psychotherapy Group. His practice is an outpatient suburban private practice with specialties in bariatric surgery and dissociative identity disorder. He sees a wide variety of psychotherapy clients, both individuals and couples; conduct pre bariatric surgery psychological assessments and facilitate four bariatric surgery patient support groups per month. 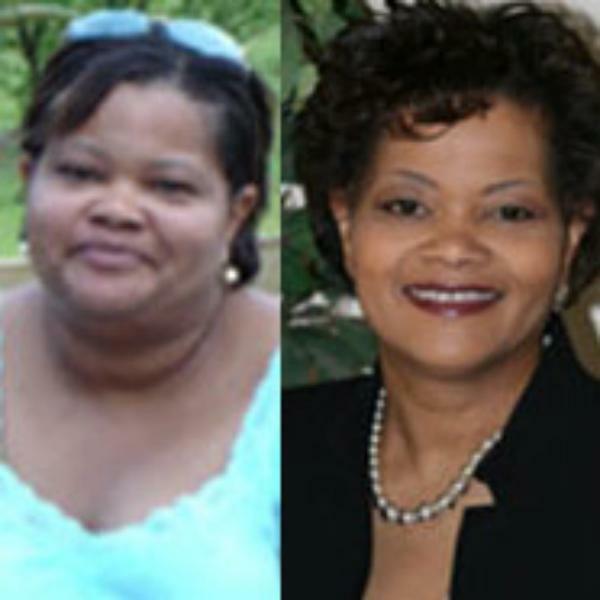 Charlie Brown, MBA, is a successful weight loss surgery patient having lost 137lbs. since January 2007. She is the Executive Director of Bariatric Care Network. Charlie is a highly sought after Bariatric Relationship Speaker and Radio Talk Show Host. She has an extensive background in relationship seminar facilitating and leadership commutation training. Charlie has been married to husband Charles for 19 years with six daughters and understands what it takes to create longevity in a relationship. As an activist for relationships, Charlie gives her time freely at many small support groups to help couples achieve the quality relationship they so richly deserve.